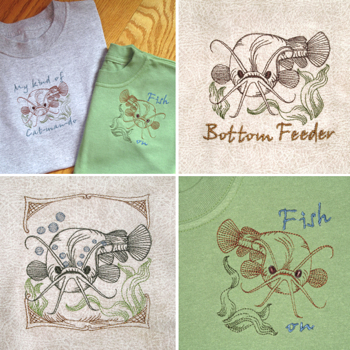 For the man who relishes a good fish fight! 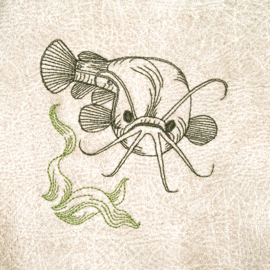 A Catfish on your line means a hardy tangle between man and fish! 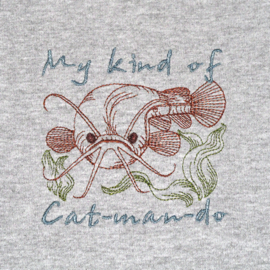 This mini set features a redwork catfish, 6 files in various poses and wording, including a Katmando play on words ~ My kind of Cat-man-do, a wrangle between man & Catfish! 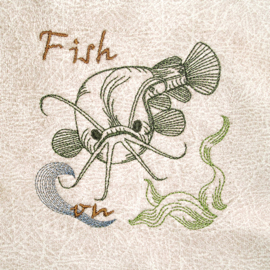 May the best fish/erman win! 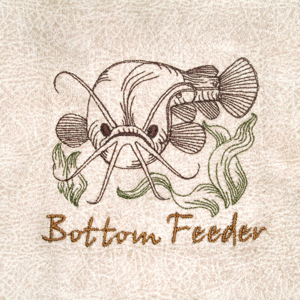 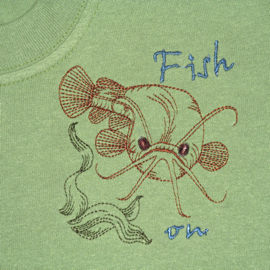 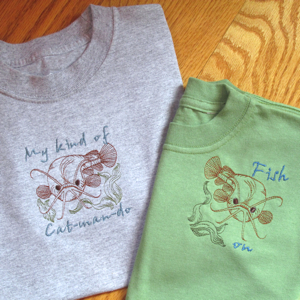 Great for tees, that favorite jean shirt or that well loved fishing vest or hat! 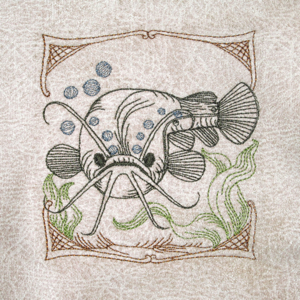 Great too for sport and fishing themed quilts & throws & cottage accents from towels, pillows & more!